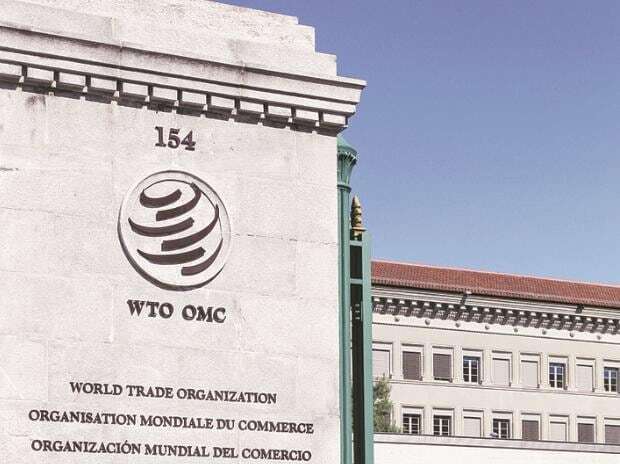 The US and Canada on Friday said they have jointly approached the World Trade Organisation (WTO) against India for allegedly "under-reporting" market price support for five varieties of pulses and have submitted their own steeper calculations for scrutiny of members. "Based on the United States/Canadian calculations, it appears that India has substantially underreported its market price support for chickpeas, pigeon peas, black matpe, mung beans and lentils," a US Department of Agriculture release stated. "When calculated according to WTO Agreement on Agriculture methodology, India's market price support for each of these pulses far exceeded its allowable levels of trade-distorting domestic support," it said. US Trade Representative Robert Lighthizer and Secretary of Agriculture Sonny Perdue said the US on February 12 has submitted a counter notification, co-sponsored by Canada, in the WTO Committee on Agriculture (COA) on India's market price support (MSP, also referred to as minimum support price) for the five type of pulses. The two countries have taken issue with the quantity of production used in market price support calculations, the lack of information necessary to assess WTO compliance, problems with currency conversions and the prices used in the calculations. The US expects a robust discussion on how India implements and notifies its policies at the next COA meeting, which is scheduled for February 26-27, the statement said.